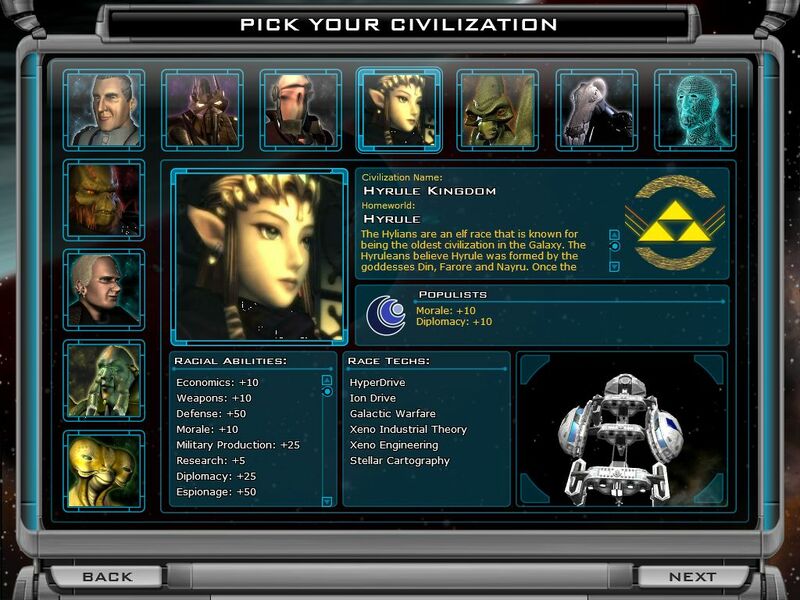 This mod will replace the Darth Empire with the Hyrule Kingdom from The Legend of Zelda series. More info in the Read Me file. 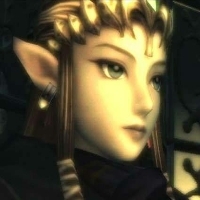 Hylian Race, From The Legend of Zelda Series.